It's a two person show this week- and when it's a Chris and Rachael episode you can be pretty sure there's going to be a lot of anime talk! Before that though we start the news (0;05) by discussing the nominations for the 2017 Annie Awards. Then it's into the Anime zone, with news breaking this week including The return of Code Geass, The cast of the Dragon Ball Super dub and the box-office success of Your Name. 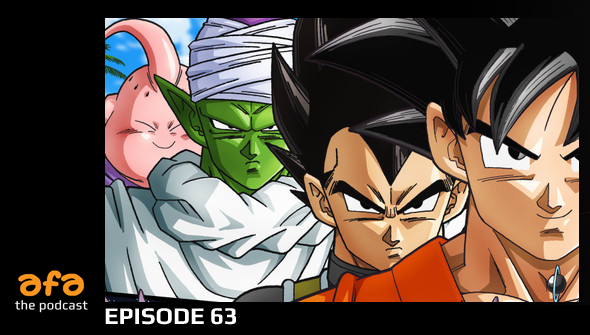 This week's Watercooler (0;43) includes Dragon Ball Super, Death Note and Izetta The Last Witch... and Rach's spoiler-free thoughts on Moana.